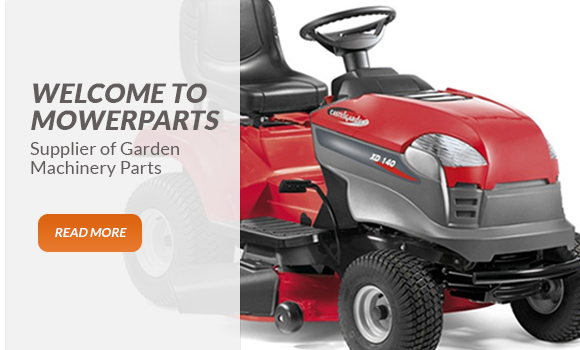 Mowerparts is a trading name of McLoughlins Garden Machines which is a family run business based in the Midlands, four miles outside Roscrea, Co Tipperary and eight miles outside Birr, Co Offaly, Ireland. 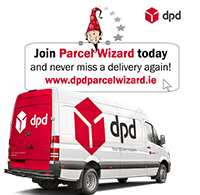 Mowerparts.ie aims to provide a simple to use and straight forward website to find parts and information in relation to lawnmower and other garden machinery spare parts. 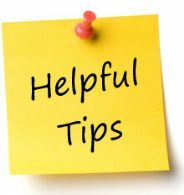 We provide parts to suit the most popular brands within Ireland and Europe for example: Castelgarden, Mountfield, Stiga, Alpina, Honda,Weibang, Efco, Briggs & Stratton plus many more. 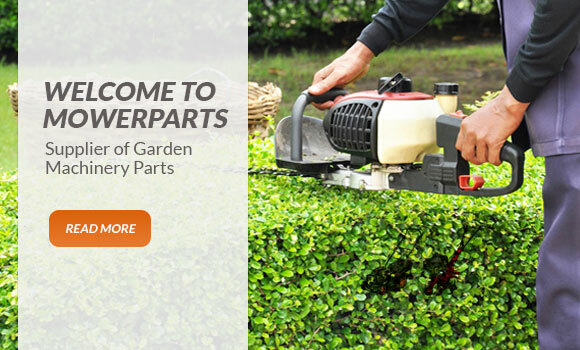 We hope our experience dealing in garden machinery sales and repairs for over twenty years provides you with the confidence to deal with us for the spare parts you may require in the repair of your garden machinery.